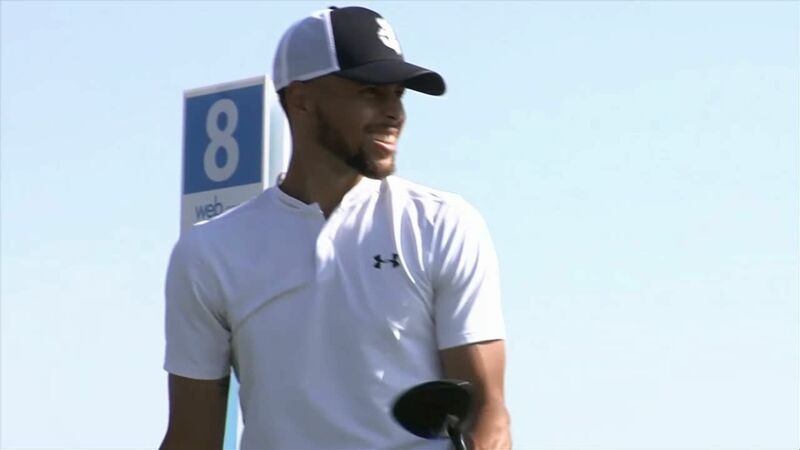 HAYWARD, Calif. -- Stephen Curry dropped 11 strokes to par on the first eight holes and shot a 16-over 86 on Friday to finish last in the Web.com Tour's Ellie Mae Classic. TheGolden State WarriorsAll-Star, making his second appearance in the event at TPC Stonebrae, finished at 17-over 157 after opening with a 71 on Thursday. "I couldn't hit a driver to save my life today, so that's how golf goes," Curry said. "One day you have it, or at least in the amateur world, one day you have it and one day you completely lose it and you have no idea what you're doing over the top of the ball." 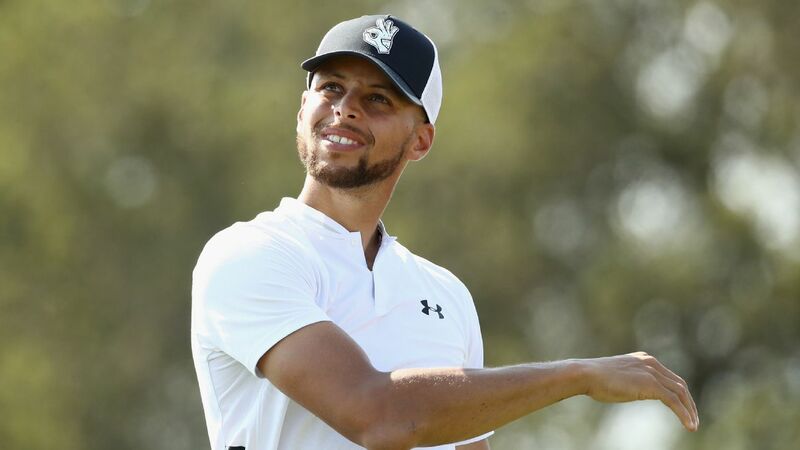 On the back nine, Curry birdied the par-4 10th, made a triple on the par-4 11th, bogeyed the par-3 12th, birdied the par-4 14th, had a double-bogey on the par-3 16th and a bogey on the par-4 18th. "My putter has been a little streaky here and there, but when it's on, it's on," Prugh said. "I've been making putts, and fortunately whenever that happens, it makes everything easier. " Steph Curry's 86 resembles one of his rare poor-shooting NBA nights as he finishes in last place at the Web.com Tour's Ellie Mae Classic.